Every month new businesses join the BTP community. 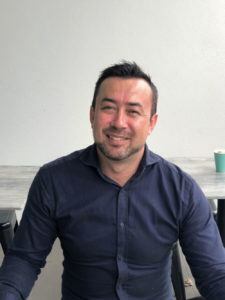 This month we spoke to spoke to Andre Beeson, State Manager (QLD and NT) of the Presidian Group. What does the Presidian Group specialise in? The Presidian Group of companies is comprised of a range of financial services companies that offer products to both the B2B and B2C markets, including finance brokerage, salary packaging, novated leasing, operational leasing, retail insurance and warranty products. What influenced your decision to move to Brisbane Technology Park? 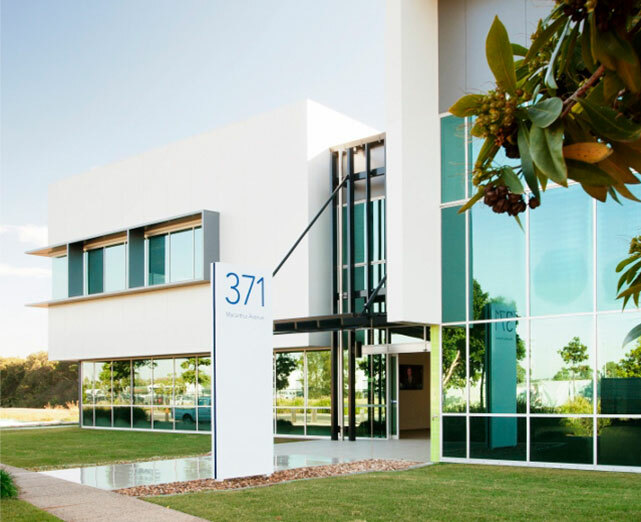 When looking for new office space, we found Brisbane Technology Park provided the perfect balance between the convenience of a suburban office without having to compromise on the surrounding amenity and corporate culture. Being able to benefit from the cost savings of being outside the CBD, while still having access to premium facilities and surrounded by a good community culture is a real advantage for Presidian Group. How has the move to Brisbane Technology Park affected the Presidian team? From an operational perspective, the move was a great success. Everything came together on time and was executed seamlessly, which meant we had no downtime during the move. At Presidian Group we’ve always had a great corporate culture, but since moving to our new office at 29 Brandl Street, the morale of the team elevated instantly. Having access to not only a brand new office, but also brand new premium facilities in the building has made a big change. Do you have an existing relationship with any BTP occupants or do you see an opportunity for future relationships? Our parent company has for some time held their IT disaster management systems onsite here at Brisbane Technology Park. Throughout the 2011 Brisbane floods, this was critical to the business continuing to operate. On a day to day basis our retail financial services division will benefit from cross promoting and building relationships with the wide range of companies operating within the park. In what ways do you think being a part of the BTP community will help your company grow? Brisbane Technology Park in Eight Mile Plains holds an excellent geographical position which really suits our business. The facilities in the park are excellent, and the public transport opportunities are great for attracting potential staff in the future, as our business continues to grow.